As a natural progression of the above course of action, was his decision to follow the path of professional filmmaking. He studied at the Film Academy in Budapest (Budapesti Kommunikációs és Üzleti Főiskola) and he immediately gained recognition. The film of his Master’s thesis “Away- El” was selected at the Competition Section of Generation K Plus of the 64th Berlin International Film Festival, winning a Special Mention. Roland Ferge, this talented young director will be among us again, this year in Pyrgos. His awarded film in Berlinale, also participates in the Competition Section of Olympia International Film Festival (29 november-6 december 2014). But that’s just not it. We’ll have the chance to attend his master class, in which he’ll describe this amazing course from the film workshops in Mako and Pyrgos to Berlinale. Not only a film lesson, but also a life lesson and creation. 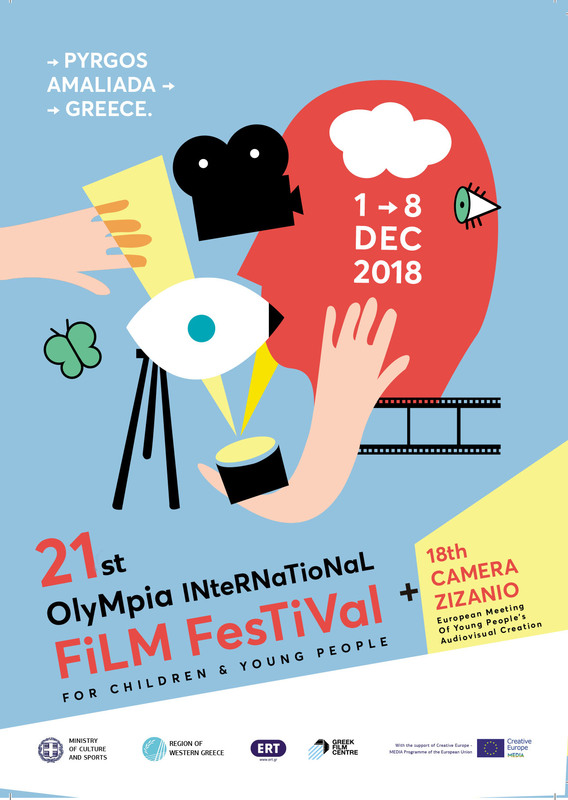 That’s Olympia International Film Festival, a youngster’s Festival, and a Festival that doesn’t resemble any other.